If this only happened once, don’t panic. Missing one night with a retainer is unlikely to cause significant teeth movement. However, if it has happened often, give our Markham, ON office a call to make sure your teeth haven’t shifted position. 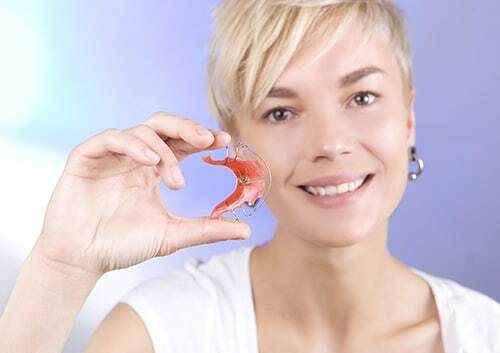 Remember, you can always call our Markham, ON office if you feel your retainer is uncomfortable or painful. We’ll work with you to protect your smile!